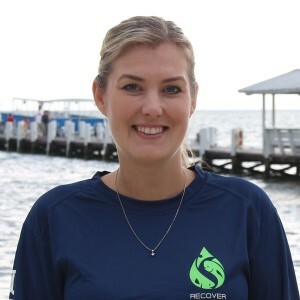 Mandi Anderson is the Administrative Coordinator for RECOVER at the University of North Texas. Mandi is responsible for managing all administrative duties for the North Texas members. She coordinates all UNT personnel while managing all purchasing, travel, and hiring for the UNT RECOVER group. She has over 10 years of experience in office management, purchasing and travel coordinating for the team.